We contribute across national security (Title 10 & 50) and civil space. 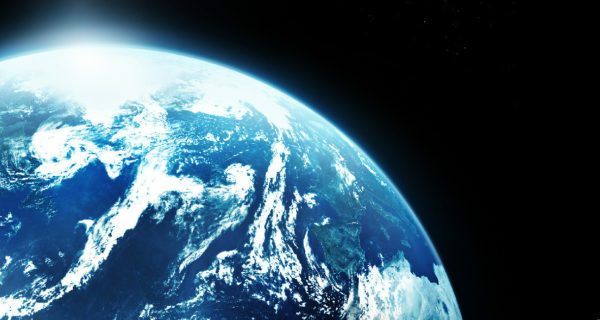 Peraton provides solutions for space protection and resiliency, flight dynamics, orbital determination, Earth observation, weather, intelligence processing, advanced sensors and payloads, ground processing, information analytics, space platform defensive cyber operations, and telemetry, tracking and control systems. Peraton provides innovative solutions to secure freedom of access and guarantee the flow of information within the space domain. We provide integration, engineering, 24/7 satellite ground operations, Space Situational Awareness (SSA), and technical support solutions to the National Security and Civil Space sectors. Our team of engineers and meteorologists have more than 30 years of experience providing weather solutions and environmental intelligence worldwide. We are well-versed in all aspects of designing, developing, implementing, testing, sustaining, and training for weather infrastructures while minimizing disruptions of mission operations and to performance. We provide 24/7 engineering, operations, and mission support to the Department of Defense and Intelligence Communities. Our teams conduct real-time on-orbit support, conjunction assessment, and collision-avoidance analysis in addition to defensive space-control intelligence, analytics, and space indications and warning to preserve the utility of the space environment. For 35 years, we’ve provided operations mission support, engineering, and sustainment of complete turnkey TT&C systems. Our solutions eliminate the need to develop new systems and they can reuse existing technologies to support new and emerging mission sets. 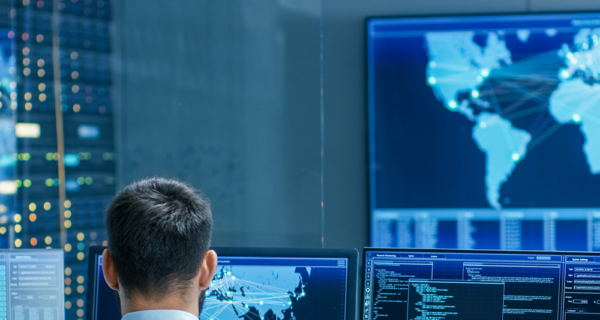 Our cyber and architecture advancements support the ongoing enterprise ground-services initiatives in National Security, Civil, and Defense Space sectors. For decades, we’ve supported the entire lifecycle of America’s space and range programs from launch to on-orbit operations. Our advanced technologies help manage spacecraft in orbit millions of miles away and facilitate the exchange of valuable data through the development, operations, and maintenance of some of the most complex mission systems on Earth. Supporting near-Earth missions and scientific discoveries in deep space, Peraton teams seek to advance space exploration programs as well as provide the latest in meteorological satellite data and images. Our world-class network and communication systems have improved operational efficiencies, saving our civil and defense customers millions of dollars while helping us better understand our planet and solar system, and what lies beyond. OS/COMET is a commercial off-the-shelf product, market-leading TT&C platform and a component of Peraton’s Mission Management Suite. As you explore the far reaches of the solar system, Peraton is behind you to ensure your mission is successful. Years providing weather solutions and environmental intelligence for revolutionary weather forecasting. In cost savings generated annually as a result of new innovations supporting NASA missions. Satellites and hosted payloads managed in every orbital regime using OS/COMET® TT&C solutions. Program performance maximizing operational readiness for the 50th Space Wing.